Last week saw the launch of several exciting new products for HTC, one of which was a great new smartphone called the HTC Desire Eye. HTC have come up trumps with yet another stunning smartphone. 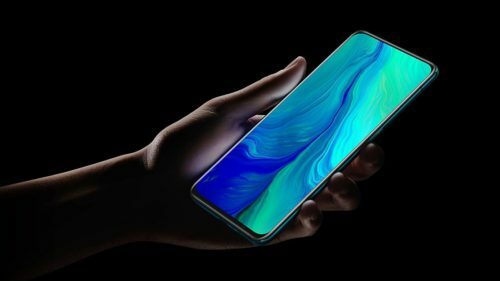 The Desire Eye is likely to be up there competing with the iPhone 6 and Samsung Galaxy S5 with its appealing and stylish high quality design and it’s top of the range specs. The HTC Desire Eye boasts a beautiful 5.2-inch Full HD 1080 x 1920 pixel display with a resolution of 424 pixels per inch. It might be made of plastic but HTC does plastic smartphones so well, they always exude style and quality and the Desire Eye has the added bonus of being water resistant and dust proof as well. 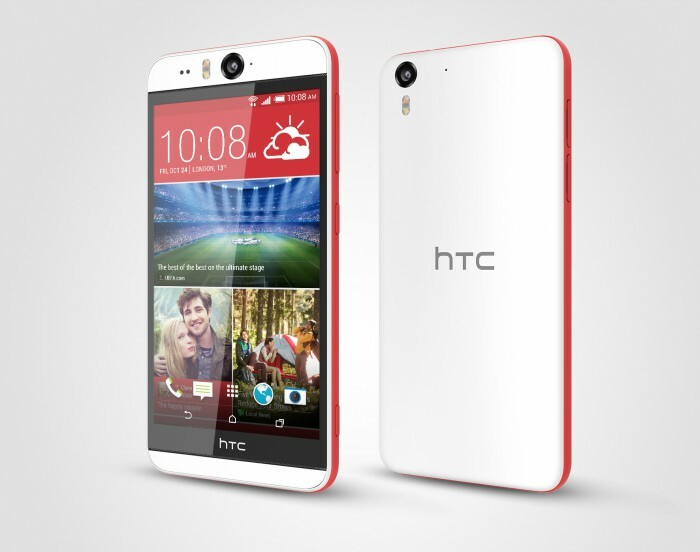 There seems to be a trend for selfie smartphones at the moment and the HTC Desire Eye is no exception. 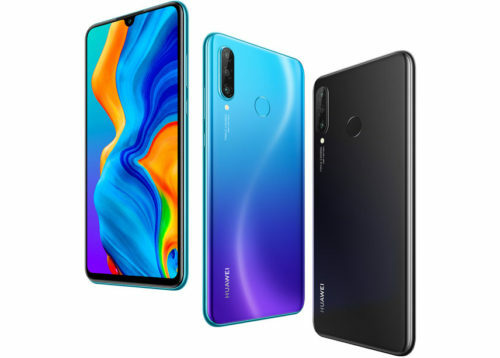 It comes with a very impressive set of 13-megapixel cameras both on the rear and on the front complete with autofocus, dual LED flashes and HDR. HTC have also revamped their camera software and there are no less than 6 selfie-enhancing new software add-ons such as Split Capture (using images or video from both cameras), Crop Me In where you can add your selfie into an entirely different background) and Photo Booth (photos similar to those you get from a photo booth). Other great features on the HTC Desire Eye are the iconic Boomsound speakers, 3 microphones along with a quad-core 2.3GHz Snapdragon 801 processor, 2GB of RAM, 16GB of onboard expandable storage and a 2400mAh battery. Also from HTC this week was news of a brand new accessory, the RE camera. 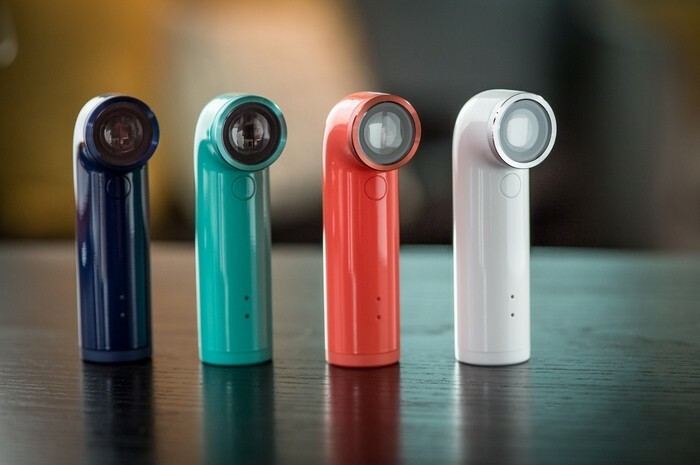 HTC’s RE camera is a small pocket-sized device which can capture instant photos or video. It’s always ready to use and you simply tap it once to take a photo or hold down the button to video. 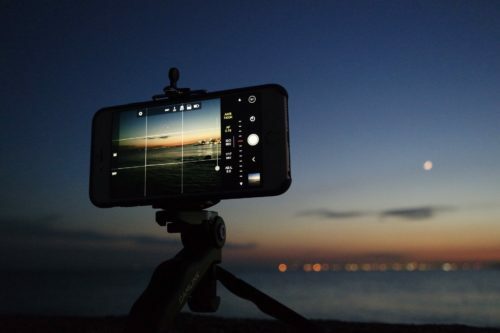 The great thing about the RE camera is that it connects to your smartphone wirelessly via Bluetooth and photos and video are transferred across automatically. The advantage of the RE camera is that it offers better quality images than the majority of smartphones, it comes with a wide-angle lens, 16-megapixel sensor and boasts a powerful 820mAh battery capable of taking over 1000 photos or more than 90 minutes of video footage. It’s also waterproof and is compatible with Androids running on KitKat 4.3 onwards and will also be available for iOS shortly. HTC are also branching out into stand alone apps. 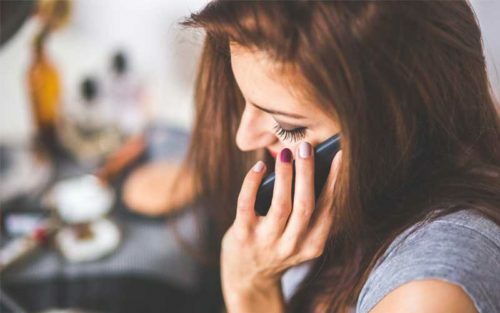 The fantastic camera software featured in the Desire Eye smartphone will be available as an app for Android and iOS devices and is expected to be unveiled in the next few weeks. 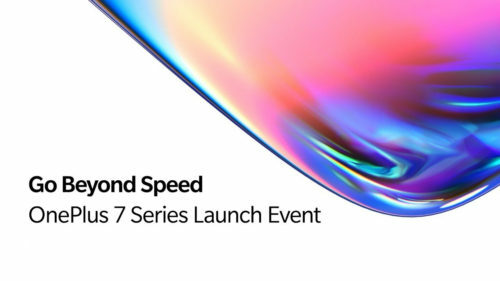 In addition, HTC’s Zoe app will also be launched for both Android and iOS devices so it will be available for the first time for non-HTC smartphone users.